Everyone wants their life to be relevant; to have meaning and significance. The late E. Stanley Jones gives us the key. “If the kingdom of God is missing in the magnificent and in the minute, then the key to meaning, goal, life-redemption, and life-fulfillment is missing. Life turns meaningless and sick, becomes a problem instead of a possibility. 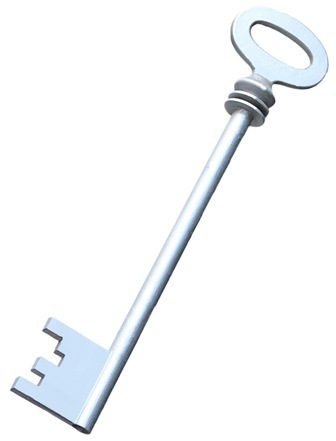 But if you have the key of the Kingdom, you find it a master-key, the key to relevancy in every situation. If you know the Kingdom by experience then you know what to do in every situation — do the kingdom-thing and you are relevant and you are attached to the relevant and you do the relevant thing. You are at the center of relevancy. There you have it. Relevancy comes from living in the Reign.